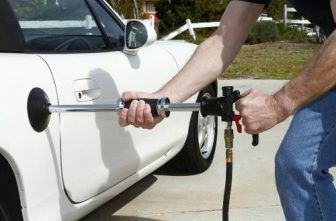 You probably haven’t thought of having a car jack unless if you are a mechanic or car fanatic. 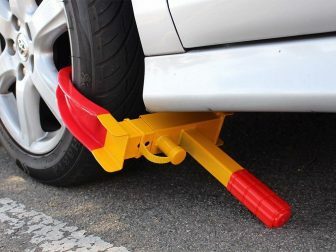 But if you ever find yourself on the roadside with a punched or blown out tire waiting for assistance, you might want to consider on having a car jack. A car jack is meant to assist you in lifting your car during repairs and maintenance. 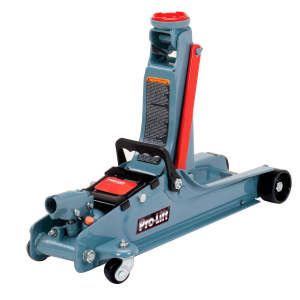 The Pro-Lift Low Profile Floor Jack is a 2 ton hydraulic jack that can lift your cars, SUVs, pickups, trucks during repair or maintenance. 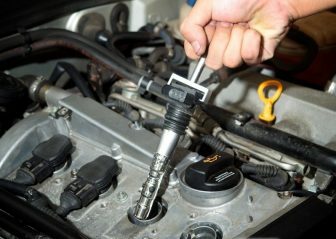 The jack is well assembled with a cast iron lift arm, which strengthens the device during car lifting. The pump base is made of cast iron providing balance and stability when in use. 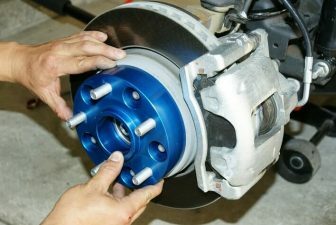 The tool is made from a high-quality steel material and can be assure of stability when lifting your car. To make all the processes fast and easy the jack comes with an instructional manual to assist in setting up the floor jack. 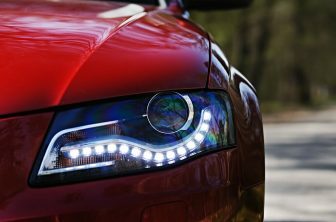 The Pro-Lift features ensure you get top-quality service during your car maintenance. The floor jack only weighs 30 pounds with a dual pump handle that just needs few pumps to lift the car from the ground level. The jack material is durable and lasts for a very long time. 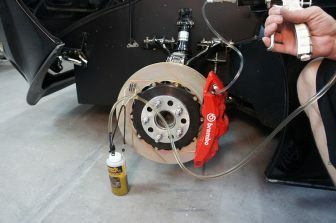 The Pro-Lift has a safety valve option with a unique patented bypass device that protects against over pumping. The grey low profile jack meets and exceeds ANSI/PALD safety requirements. Made in China, a product of Pro-Lift Company, the floor jack can be trusted and relied on when lifting your car, SUVs, trucks and larger vehicles during repairs and maintenance. 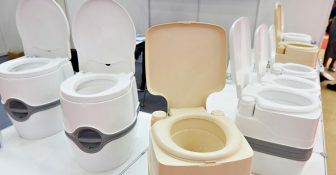 It can be stored easily when not in use, the swivel is smooth to position even on a rough surface and has the ability for height adjustment during usage. While some customers were cautious in purchasing, the product stands out and has received an average 4.5 customer star rating. The heavy-duty steel construction is portable and weighs only 30 pounds, which will be enough to do all your repair work. 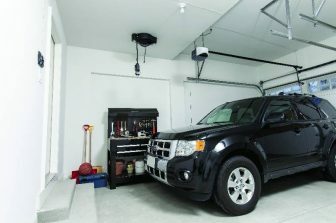 The jack can easily lift your SUVs, ATVs, cars, trucks, cars and holds the safety bar in place when raised. Featuring a rubber saddle that protects your vehicle from any damage or scratch during usage. The car jack is the best on the market today. The rubber pad is easy to remove for cleaning and storage purpose. The product is back by SFA 90 days warranty starting from the day of purchase.